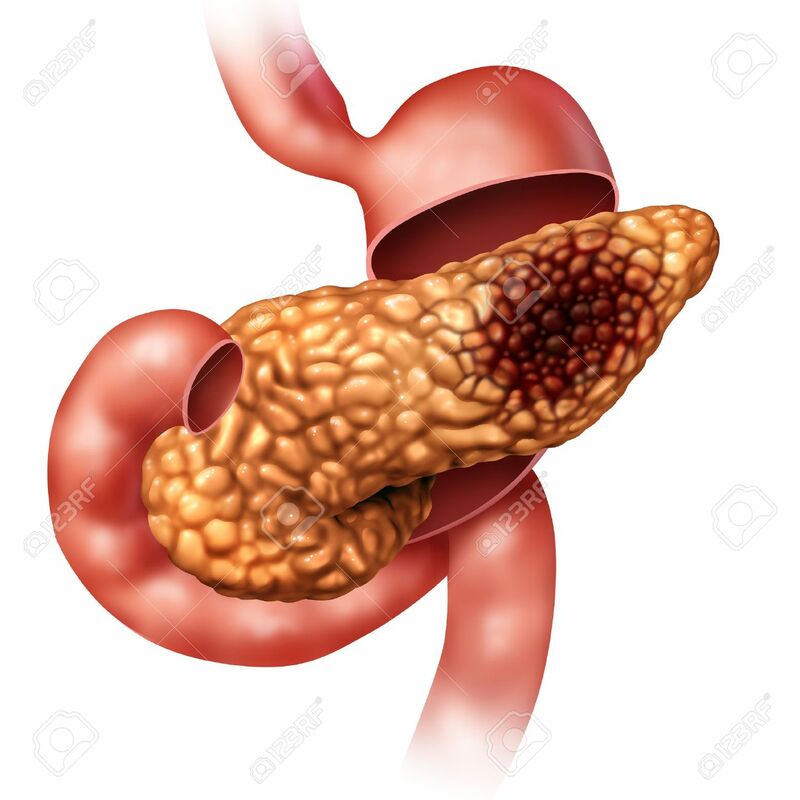 Pancreatic Cancer Concept And Pancreas Malignant Tumor Symbol.. Stock Photo, Picture And Royalty Free Image. Image 67178531. Illustration - Pancreatic cancer concept and Pancreas malignant tumor symbol as a digestive gland body part with stomach cross section with a malignant tumor growth with 3D illustration elements. Pancreatic cancer concept and Pancreas malignant tumor symbol as a digestive gland body part with stomach cross section with a malignant tumor growth with 3D illustration elements.